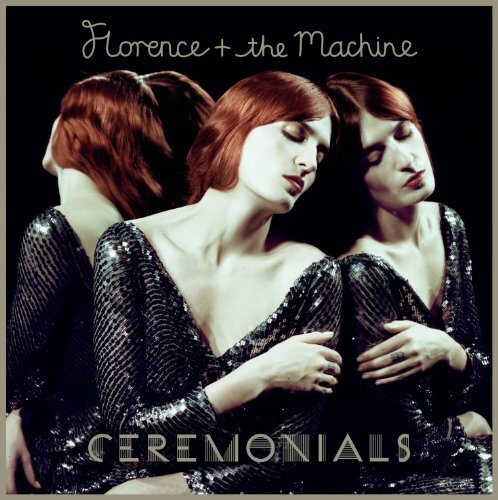 Download "Florence + the Machine - Spectrum (Say My Name) (Calvin Harris remix radio edit)" for FREE!!! And we'll never be afraid again. And we'll never be afraid again! And when we come back we'll be dressed in black! And you'll scream our names aloud! And we won't eat and we won't sleep! We'll drag bodies from their graves!